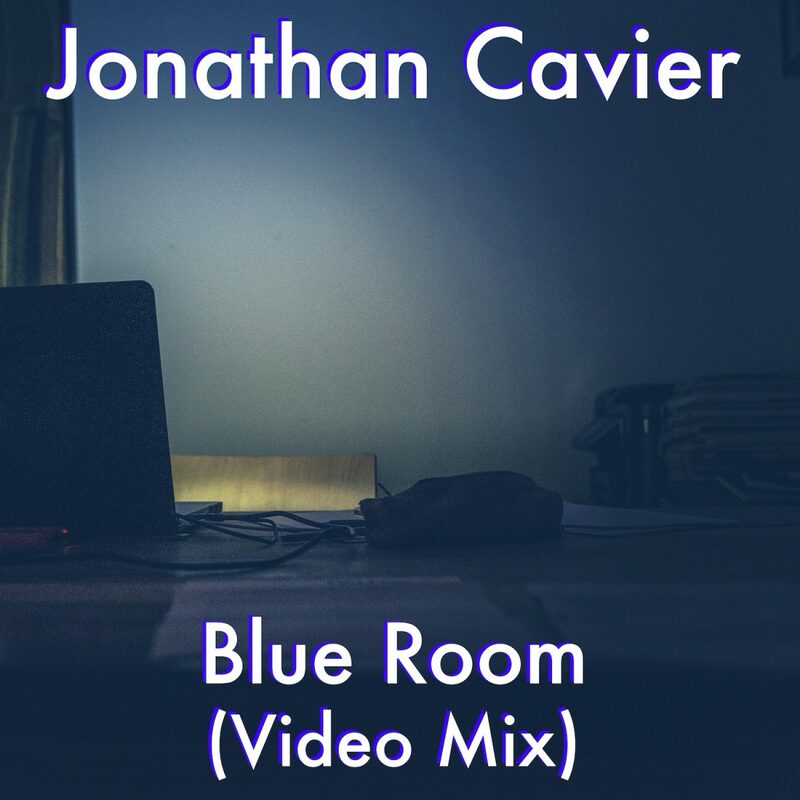 Jonathan Cavier’s “Blue Room” is a delightful effort that refreshes the rock of the 1980s to make for a new and catchy sound in 2017. The guitar / synthesizer dynamic gives Cavier’s vocals highlighting in all of the right points. Cavier’s vocals both provide fans with a narration as well as adding further layers to the instrumentation. Blue Room is an effort that can be played numerous times to find new twists and turns for fans; while this is something one can sing along with, there is a depth that few tracks are able to achieve. Jonathan Cavier’s Blue Room is a must-listen.